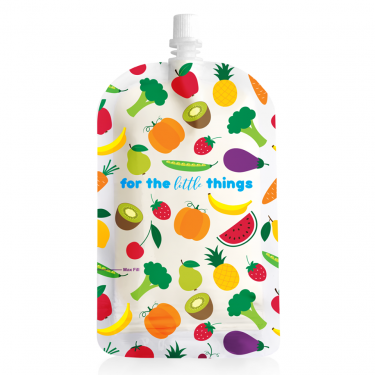 Fill them with anything you can think of – baby puree, yoghurt, custard, jelly, smoothies, soups, sauces, broths, stock, pastes, salad dressing, toiletries, energy gel/gu! 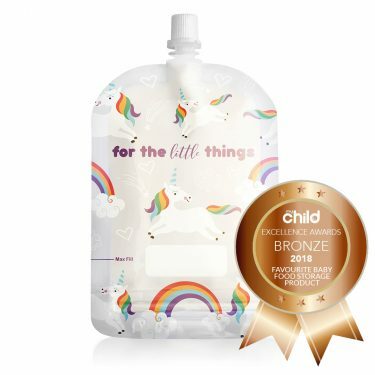 Not just for babies and children but perfect for the whole family! 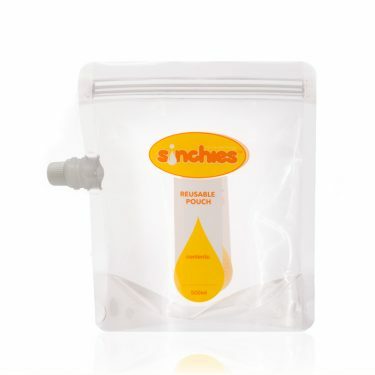 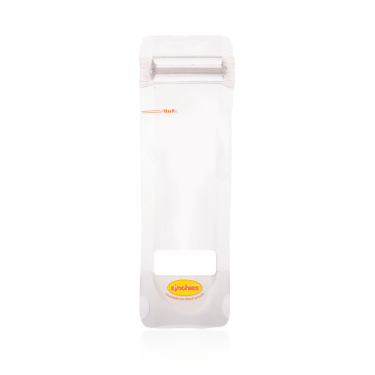 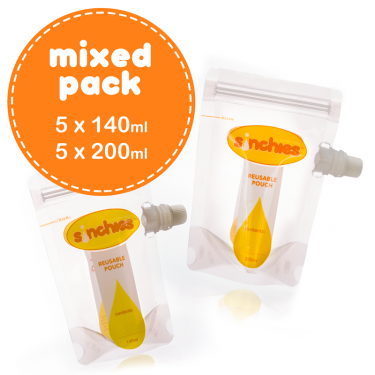 Ditch EXPENSIVE single use pouches, disposable glad bags and glad wrap… you’ll save $100s per year just by using Sinchies! 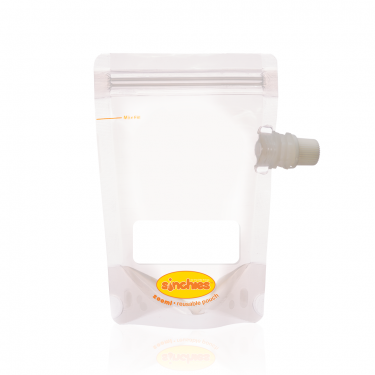 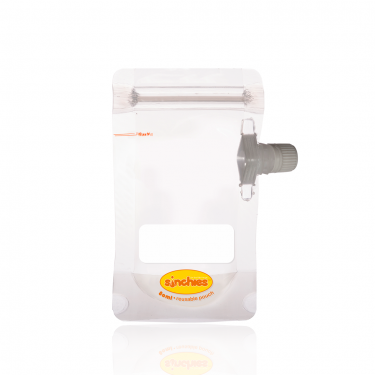 Use the spout pouches to serve and store many a thing like purees, yoghurt, custard, yogo, smoothies, sauces, soups, leftovers and other things like salad dressing, toiletries or even washing liquid. 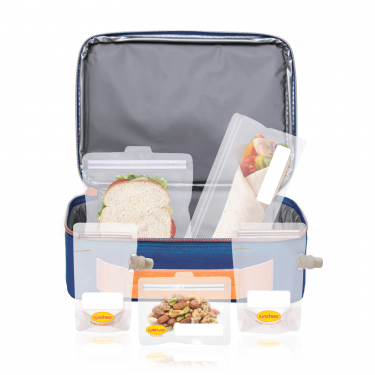 Use the sandwich, snack and wrap pouches for litter free lunches, freezer storage or for anything really! 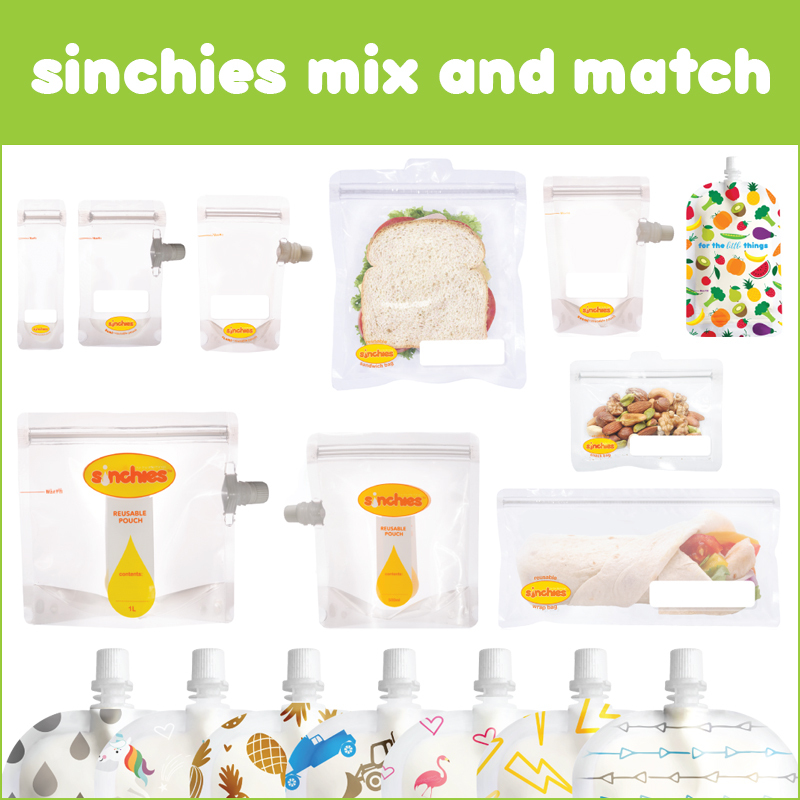 Save money by cutting food costs using Sinchies. 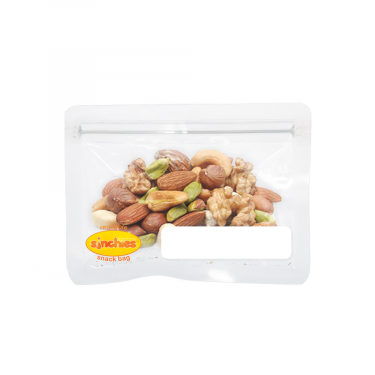 Freezer safe. 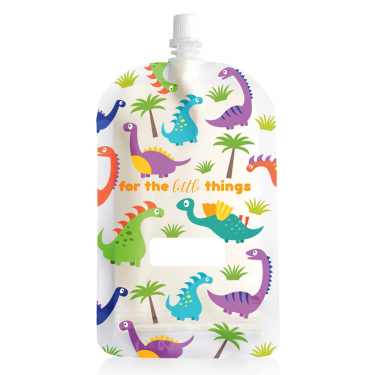 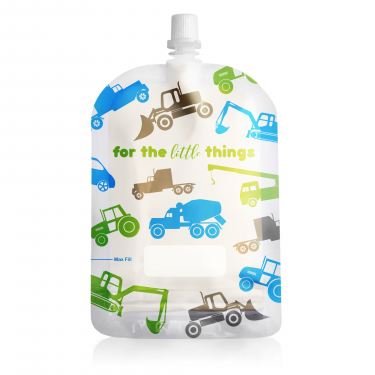 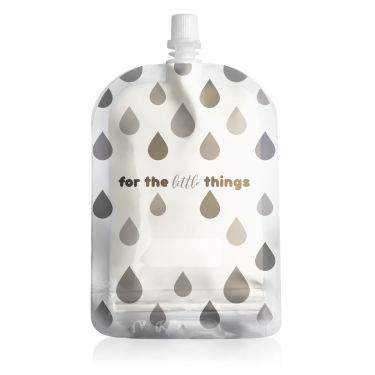 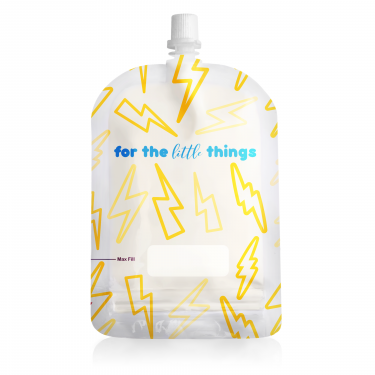 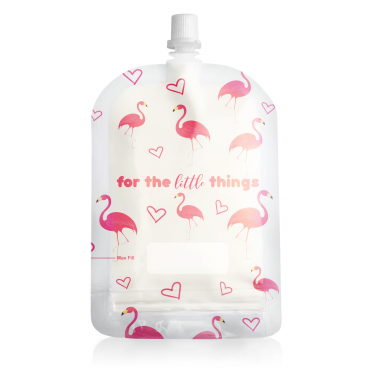 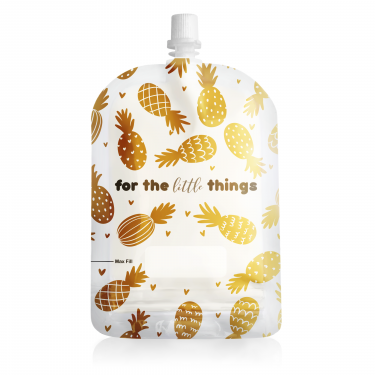 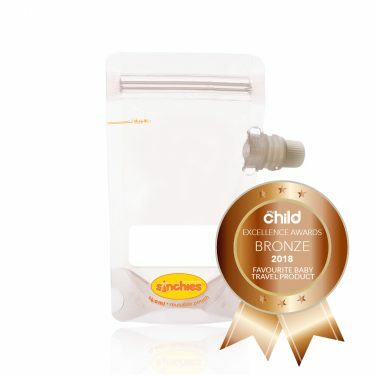 Free from BPA, Phthalate and PVC, these on the run food pouches are handy and easy to use. Sinchies are clear, making it easy for you to see the contents! 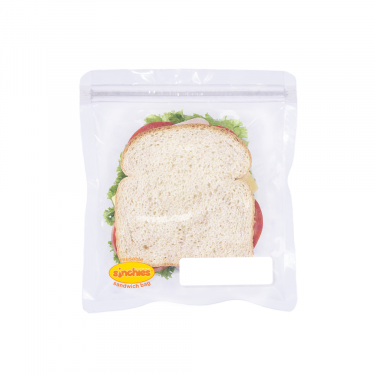 Featuring a double ziplock, handy contents label and ‘fill to’ line.